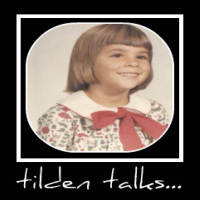 tilden talks...: Dove's My Mini Moment Contest! MMMMM Dove Minis!!! I love the Cherry flavour! I think we will enjoy those for dinner tonight!